CARFAX 1-Owner. 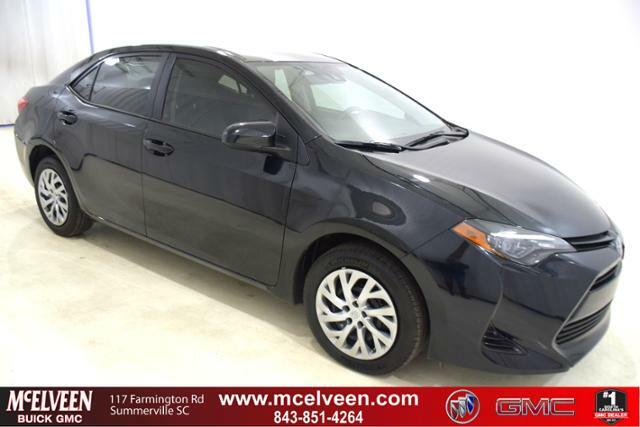 JUST REPRICED FROM $19,340, FUEL EFFICIENT 35 MPG Hwy/28 MPG City! Bluetooth, CD Player, Lane Keeping Assist CLICK NOW! 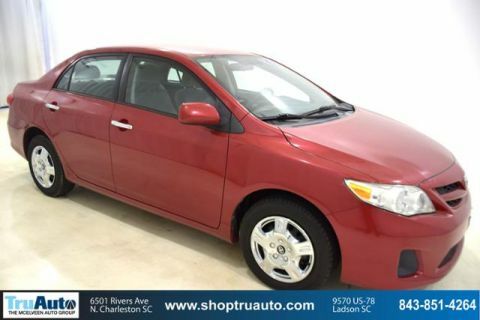 Back-Up Camera, iPod/MP3 Input, Bluetooth, CD Player, Aluminum Wheels, Lane Keeping Assist. Rear Spoiler, MP3 Player, Keyless Entry, Remote Trunk Release, Steering Wheel Controls. 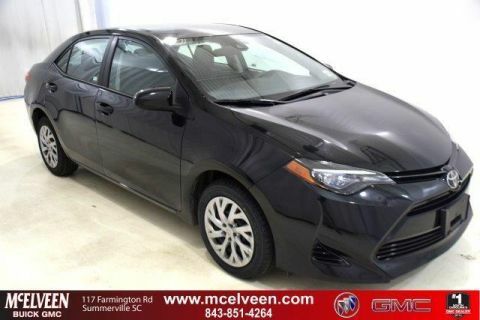 Toyota SE with Black Sand Pearl exterior and Black interior features a 4 Cylinder Engine with 132 HP at 6000 RPM*. Non-Smoker vehicle. 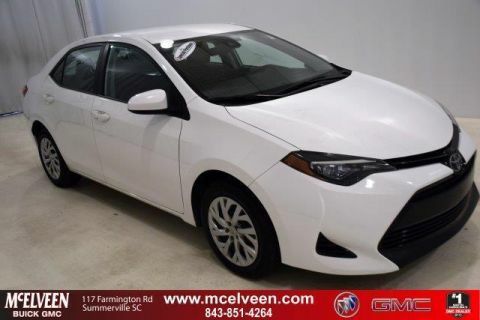 Toyota's Corolla built its reputation by offering great value for the money, solid fuel economy and industry-leading quality. -KBB.com.